This week’s chosen school website comes all the way from Northern Ireland – Craigavon to be precise. It’s a School Jotter website that represents a very useful website design choice. This is another school that have chosen the Google Translate option: On the Homepage, site visitors are given the option to change the language of the website. This helps non English-speaking parents stay engaged with what’s happening within the school. From an admin point of view, Portadown Integrated Nursery & Primary School will also see their dashboard change later this month, as we revamp the look and usability of School Jotter websites. If you’re a School Jotter user, look out for a guide to the new layout coming soon; if you’re not a School Jotter user, get in touch and find out how your school website could soon be integrated with all your e-learning. 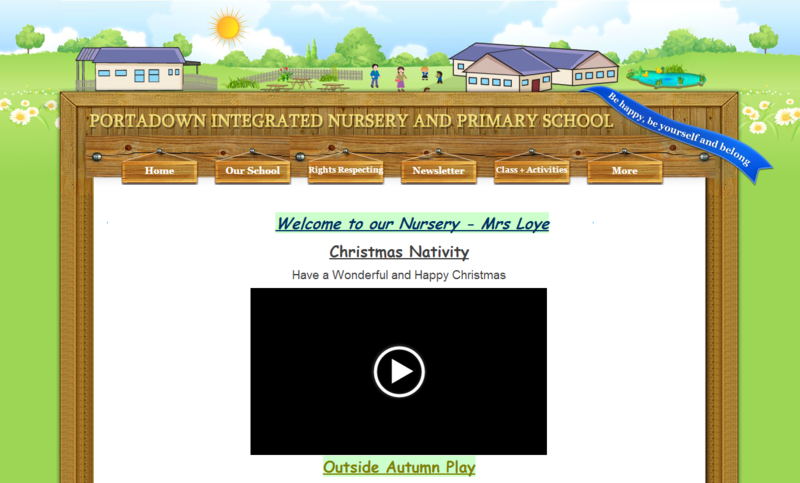 You can see Portadown Integrated Nursery & Primary School’s website here. You can request a School Jotter demo here.